If Error 1327 appears when you try to install a certain program or software, telling you that you have invalid Drive: P:/ (or maybe some other letter), you’ve come to the right place. In this article, you’ll find some solutions for this error, and you’ll be able to install your programs normally. 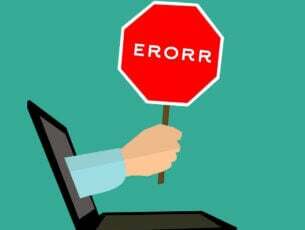 Why does error 1327 Invalid Drive occur in the first place? 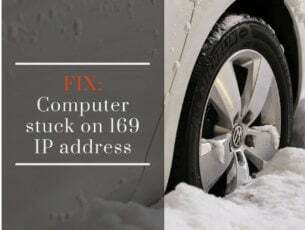 This problem might occur if the system folder is mapped that has the Reconnect at Logon check box checked, or you accidentally changed the drive letter of some of yours CD or DVD drives. This might prevent some programs, like Adobe Photoshop or Microsoft Office from installing. So, here’s what you should do to resolve this. How do I fix error 1327 invalid drive in Windows 10? 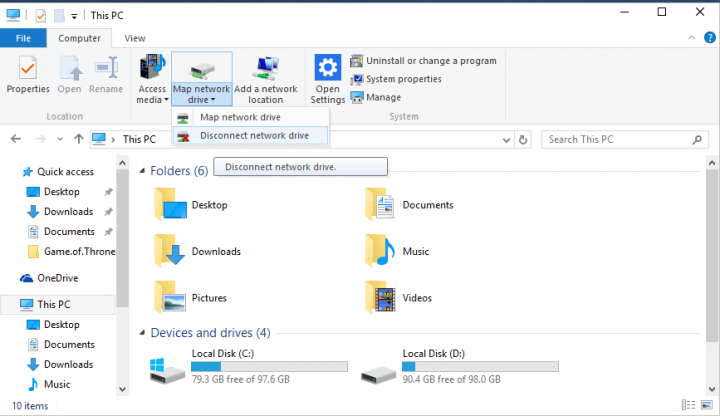 This method allows you to link a drive letter to a virtual drive location. 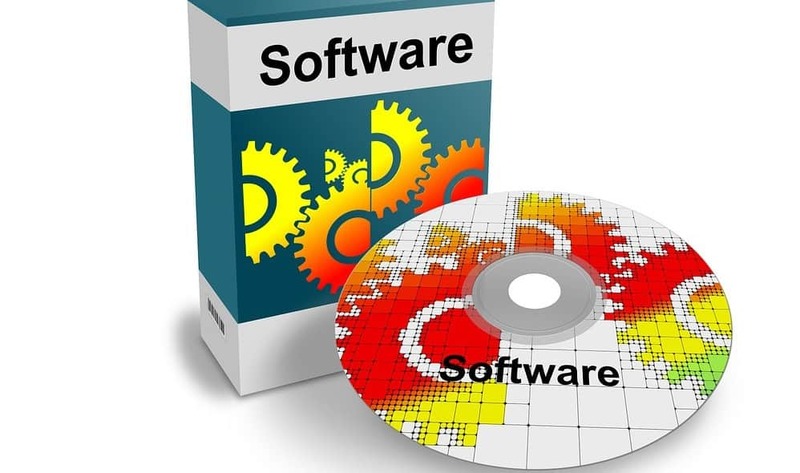 In this manner, the installer will locate the respective temporary path and use it to install the problematic software. Note: If the temporary path doesn’t exist, you need to create it. Close Command Prompt > reinstall the software. 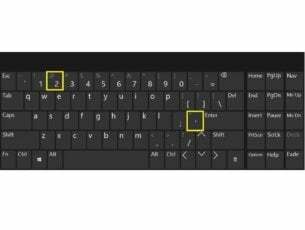 Launch Command Prompt again and enter the command: subst /D [Driver Letter]: to remove the software’s association with the temporary path > hit Enter. You can also try to sign in to another user account and see if the error still occurs. If you don’t have a secondary user account on your machine, you need to create a new account. Did some of these fixes work for you? Tell us more about your experience with this issue in the comments. We’d like to learn more about it and maybe provide you with some additional solutions if the above-mentioned methods weren’t enough. Editor’s Note: This post was originally published in June 2015 nd has been since updated for freshness, and accuracy.